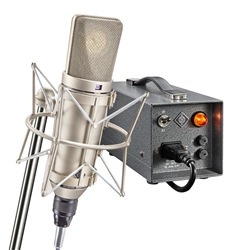 The U 67 tube microphone was the quintessential studio workhorse throughout the formative years of modern music. 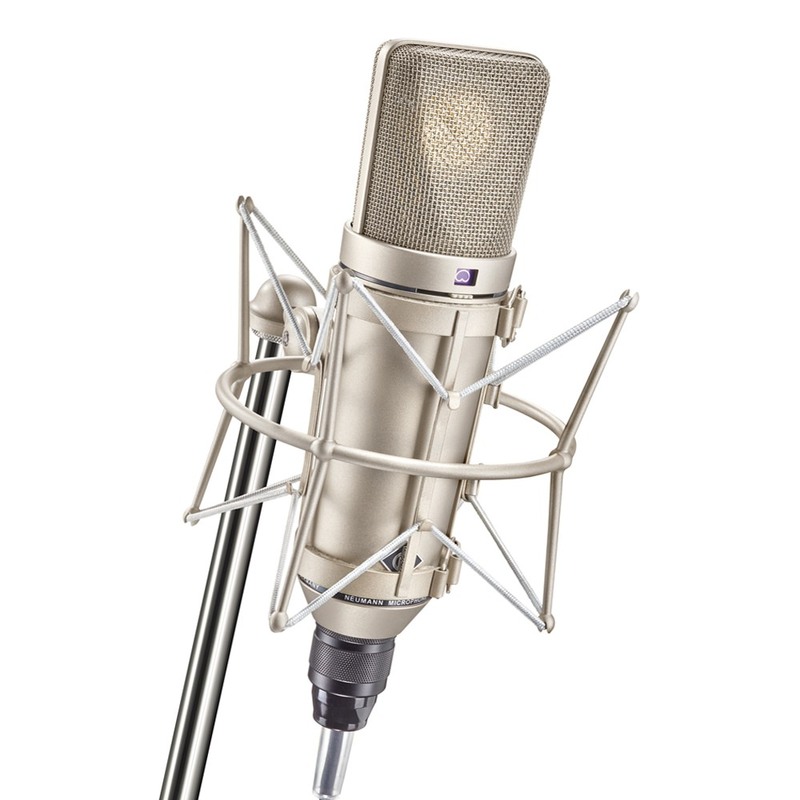 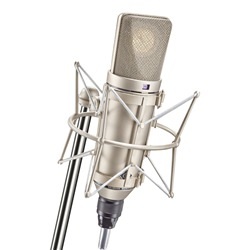 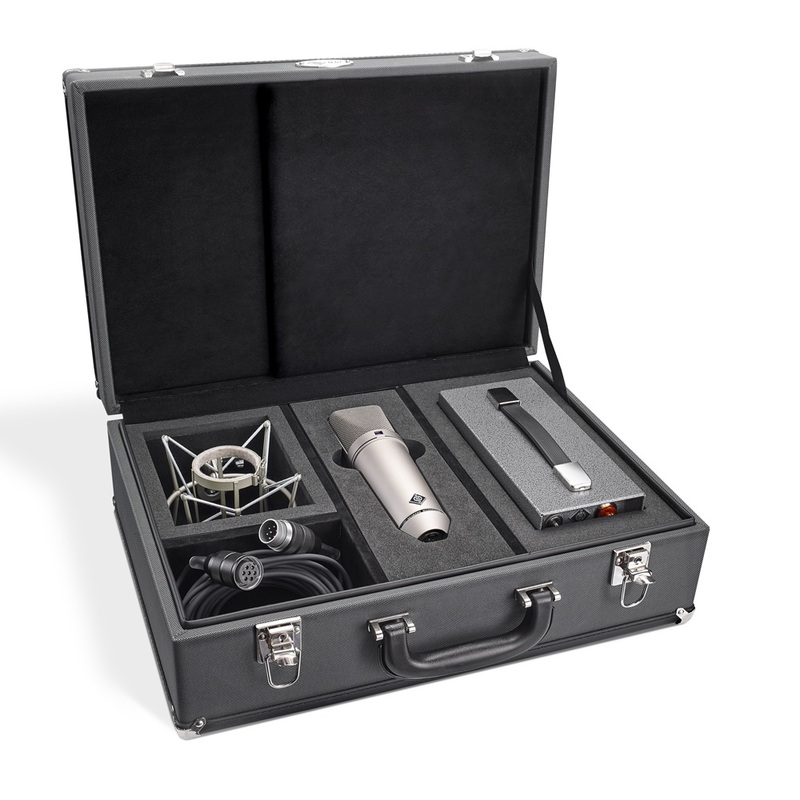 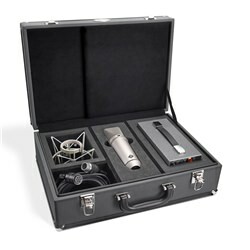 The U 67 is a universal studio microphone suitable for all applications. 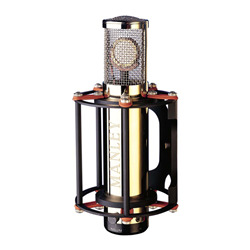 Its smooth top-end with a subtle tube shimmer makes the U 67 an outstanding vocal microphone. 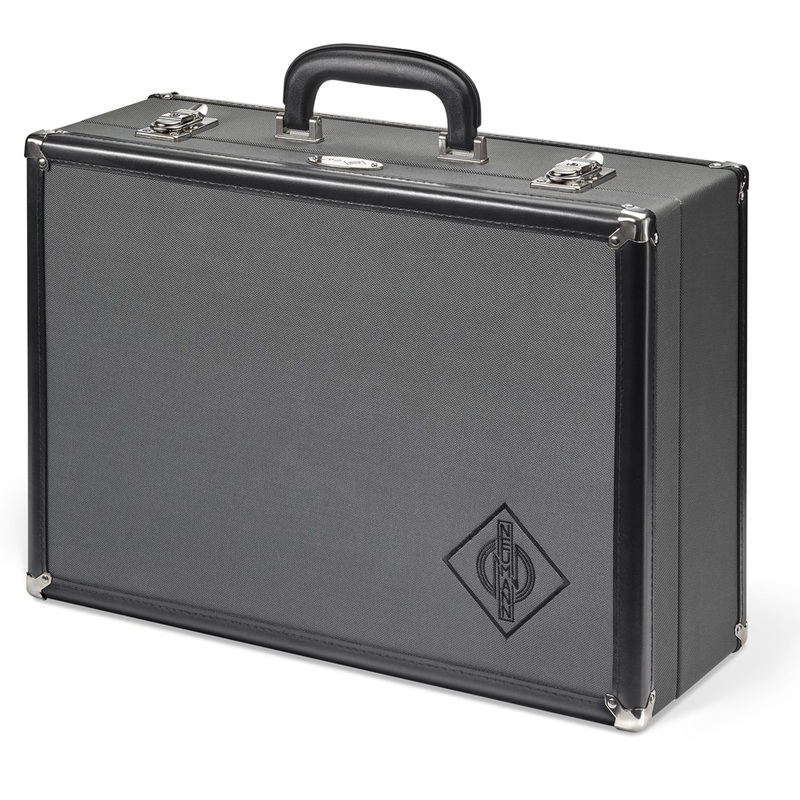 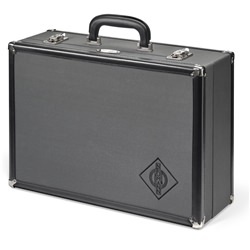 Due to its essentially linear response in three polar patterns – omni, cardioid, and figure-8 – the U 67 is also a very versatile microphone for all kinds of instruments such as strings, woodwinds, brass, piano, drums, acoustic and electric guitar, bass guitar and upright bass.